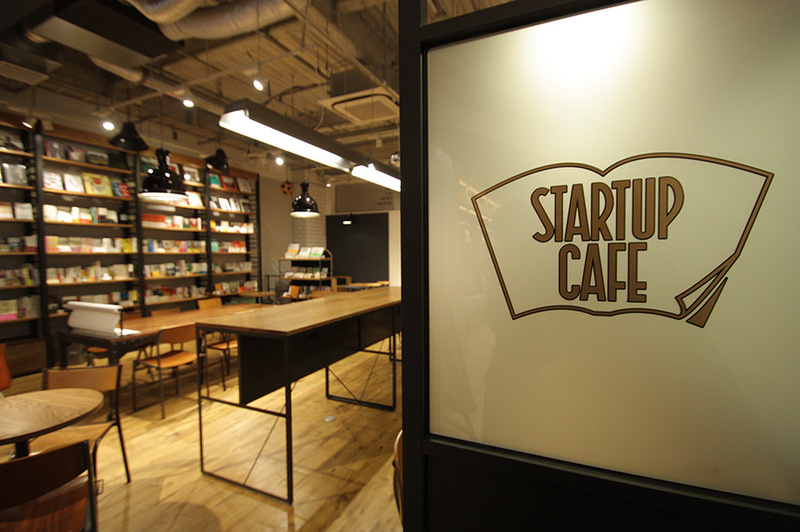 If you’re interested in founding your business in Fukuoka, there is no better place to begin than the Startup Café. Located in the center of the city, Startup Café gives you access to every resource you will need to launch your company. The concierge staff can communicate in both English and Japanese, and will help you to make the connections you need. They will introduce you to the experts that will assist you in building your company including legal advisors, accountants, housing and office realtors, bank officers, and government officials. There are even resources available to guide you through the process and documentation required to establish a business in Japan. Startup Café is also an excellent place to begin building your business. You will be able to meet and exchange ideas with other entrepreneurs, as well as attend seminars on topics that are important to startups in the city. The concierges can also help you with job support services such as matching you with human resource staff members. 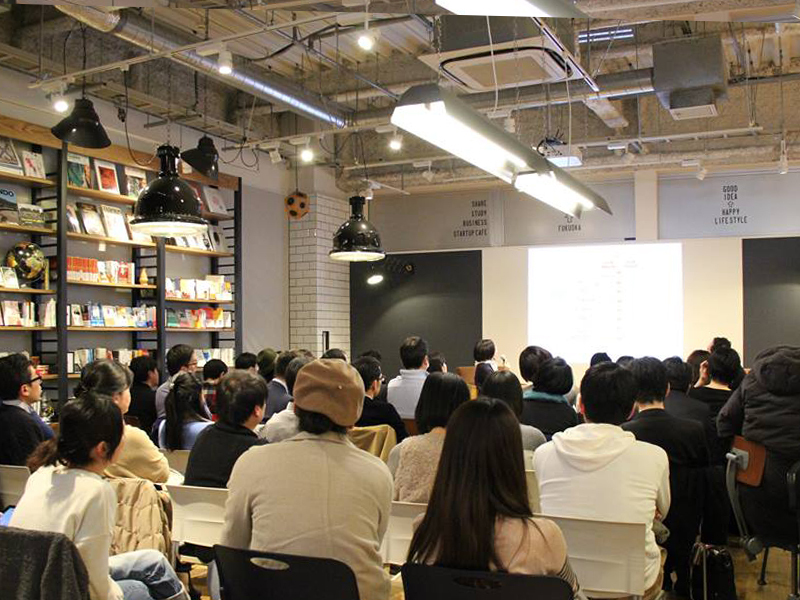 Fukuoka’s startup scene is thriving; come to the Startup Café and be a part of something big. If you have any questions or enquires, drop us a line (or two) using the form below.